Oh my gosh, you hear that music? "Come fly with me, let's fly, let's fly away!" That song was recorded in October 1957. I was about 5 months old. 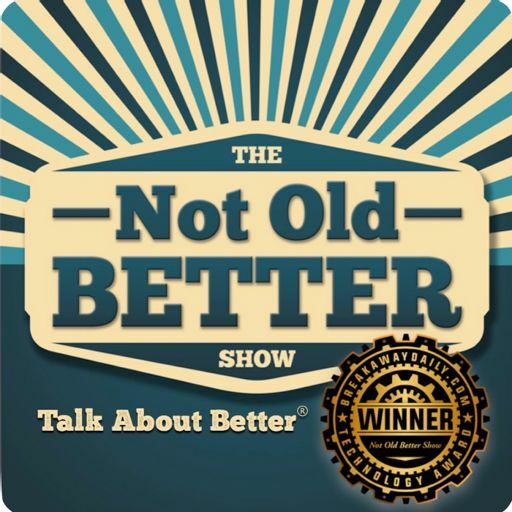 That is a great nostalgic song for so many of us in the Not Old Better Show audience.